You can't beat a great cup of coffee! 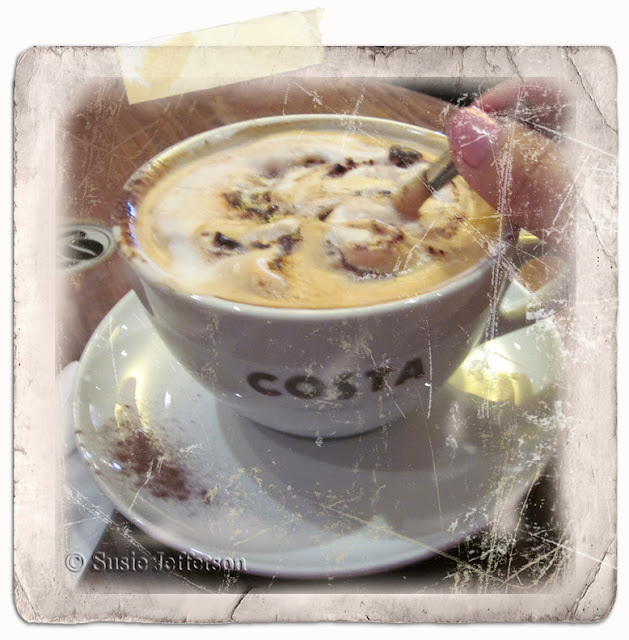 I took this one with my phone at Costa Coffee, posted it to my PC and then played around with PicMonkey to get these great effects. Fun, huh?